It's official. Microsoft has launched the public preview of Microsoft Windows Virtual Desktop (WVD). In September 2018 Microsoft announced they were working on developing Windows Virtual Desktop, but it stayed in private preview until March 2019. Now, all Microsoft customers can access the service. Users can deploy and scale their Windows desktops and apps on Azure quickly, with simplified management, optimized for Office 365, and compatible with Microsoft RDS desktops and Apps, it looks like WVD will offer a complete virtual package. 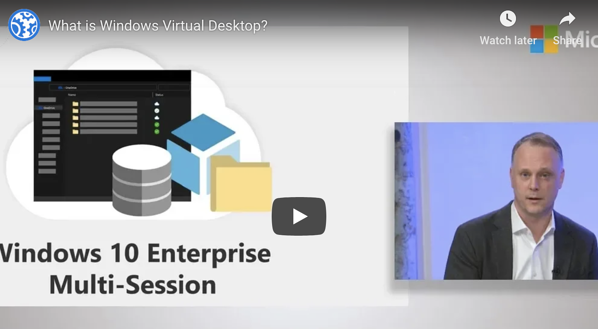 It’s the only Windows 10 multi-session experience, virtualized in the cloud and available on any device. There are many benefits in WVD that differ from other virtual desktop solutions. Management of WVD can all be done from a central control panel. The control panel is based on RMDI technology, that was announced by Microsoft back in 2017. It will also introduce a new multi-user or enterprise Windows 10 OS, based on the same technology used in the MS Servers OS’s. Technology blogger, Bas Van Kaam, recently came out with a comprehensive list of all the known facts associated with Windows Virtual Desktop. Tricerat's Simplify Printing has been easing the difficulties of printer management on any Windows session for many years. Simplify Printing can manage printers in WVD sessions as a service add-on to the Windows 10 image. When users connect, their assigned printers are created within their session and ready to print immediately, even in a seamless application. One of the exciting features of WVD is the new multi-user Windows 10. In their inception, Tricerat products were initially developed for the multi-user environments of terminal services and Citrix remote desktops, but we are truly agnostic. With Windows 10 multi-user, Simplify Printing is well equipped to manage print queues per-session and per-user, presenting the right printer to the right user and simplifying their printing process. One of the benefits of WVD and remote applications is the ability to present to the user like it is a local application. However, the remote application does not have access to the same local resources, including printing. Managing print drivers in the cloud presents unique challenge for both image management and connectivity to printers that are in physical proximity to the user. One significant benefit to printer management in WVD is that the desktop image for a given host pool only has to be modified a single time, which is the installation of the ScrewDrivers virtual driver. From this point forward, the system can present any printer to the user without the need for copying, embedding, or installing drivers in the pool image. Once the printer is ready within the session and the user goes to print, the difficulties of transferring a print job from the cloud-based subnets to the local environment becomes a technical challenge. Tricerat enables this in two different ways. 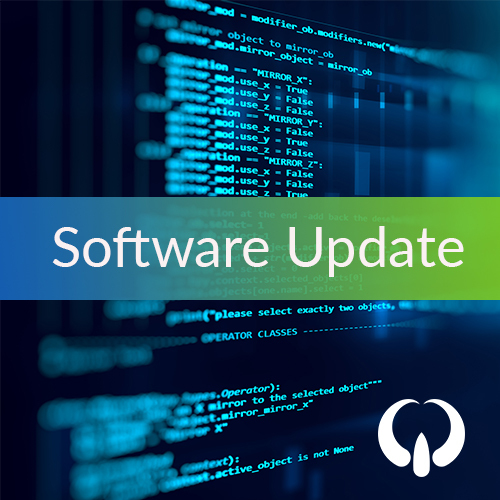 First, any printers available on the client (local) Windows system can be automatically mapped and available on the remote system, resulting in seamless print availability for the user. Additionally, Tricerat has print server agents with proxy capabilities to connect to cloud servers and pass print jobs through to local network printers. The network printers are presented to the user based on their AD account, their device, or their location. This avoids the need for a VPN or other subnet bridging techniques. Tricerat is an easy install into a VHD image file that goes into a host pool. Once the installation is complete, all desktops that are provisioned from this image have everything necessary to enable user printing from applications delivered from those desktops. 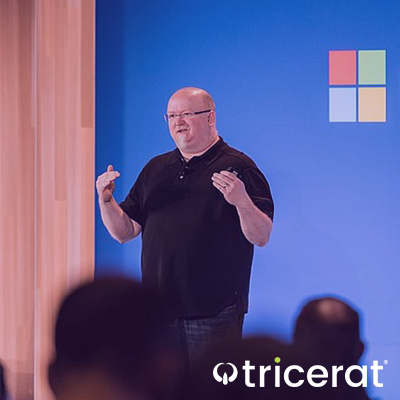 Tricerat is a Microsoft Partner and will have automated deployment into WVD when the service launches later this year. While there are many advantages to adding Simplify Printing to a pure-WVD install, the reality of enterprise environments is that users receive application and data from a variety of sources, including cloud, server-based on-premises, and local desktop. The management console for Simplify Printing can seamlessly combine print management across all Windows sessions, providing consistency for users and hassle-free management for administrators. Regardless of the virtualization platform or remote access protocol, Tricerat technology can enhance productivity across a hybrid environment.